What the heck are rolling admissions? UBC evaluates your UBC application once it’s complete – so after we’ve received your grades and other required information. With 40,000 applications coming in from different school systems around the world, we receive tons of grades and supporting documents at all different times. We can’t evaluate everyone’s application at the same time, so we send out admissions decisions as we receive and review information. That’s what we mean by rolling admissions. If we received your grade information early in the year, we may have evaluated your application in January or February. But don’t worry: UBC uses the same admissions criteria for everyone. Students who receive offers in February have to meet the same admissions criteria as those who receive offers in March or April. Tens of thousands of UBC applicants from across Canada and around the world have the same questions. 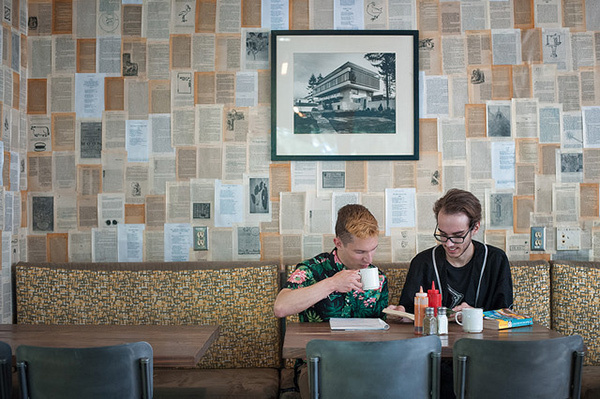 The UBC Admissions Office is doing its best to read every applicant’s Personal Profile and transcript as carefully – and quickly – as possible. We’re swamped with applicant documents, but we’re working very hard to give you a decision as soon as we can. Once we have evaluated your application, you will see our decision on the UBC Student Service Centre. If you have sent your documents to us within the past five to six weeks, please be patient with us and we will update your status shortly. In the meantime, consider coming out to one of our applicant information events, where you can get answers to all your burning questions about life at UBC. Registration for these events is easy – simply log in to the UBC Future Student Portal to see the events open to you. Please join us! Have you uploaded your documents to the Student Service Centre yet? Document upload will be closing on Thursday, March 7, 2019, so be sure to get your documents in as soon as you have them. Check out our tips on uploading your documents. If you are an International Baccalaureate student in Saskatchewan, Manitoba, or the Maritimes, we will receive your anticipated IB results directly from your IB coordinators, so you do not need to upload documents to complete your application. Have questions? Email us at admissions.inquiry@ubc.ca and include your full name and UBC student number so we can assist you. 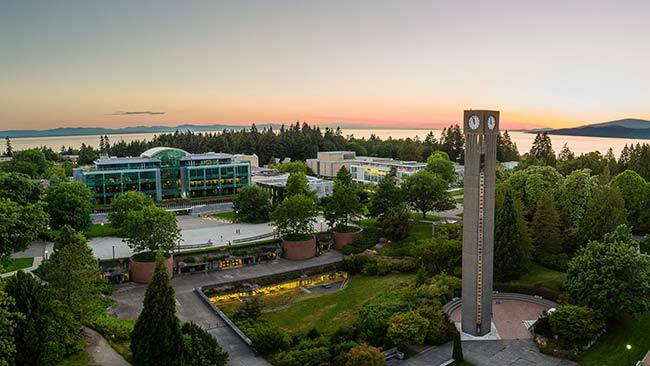 When will you receive your UBC admission decision? We know that selecting universities to apply to is a huge decision – one that involves plenty of research and preparation. And although that part is done, you still have one big decision left: which admission offer will you accept? The UBC Admissions Office is meticulously reviewing your applications so that we can give you our decision as soon as we can and you can make your big decision in a timely manner. At the same time, we’re not going to rush through our evaluation of your application – we want to make sure you get a carefully considered decision from us. 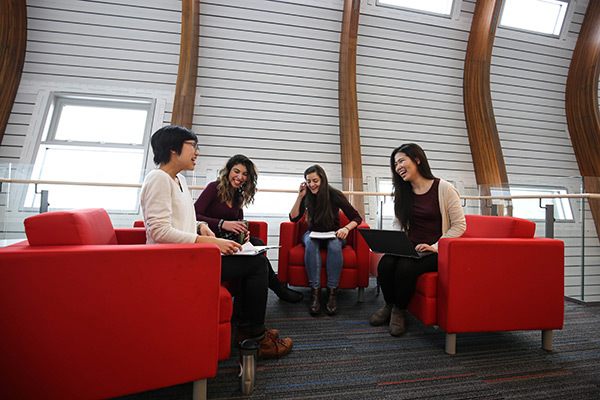 As soon as we have evaluated your application, you will see our decision on the UBC Student Service Centre under Admissions > Application Status. 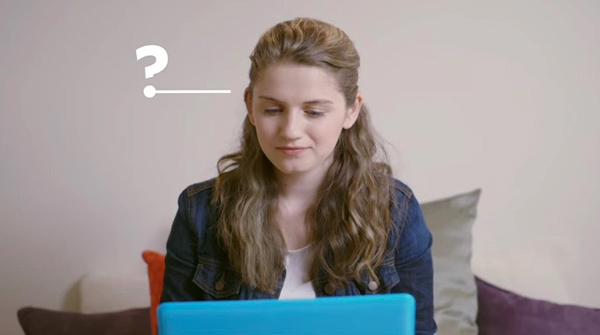 Why do some students receive their admission decision before others? Simple answer: we receive grades at different times depending on your school system. For some of you, we evaluated your application in January because you applied by December 3 to be considered for a first-round offer of admission. 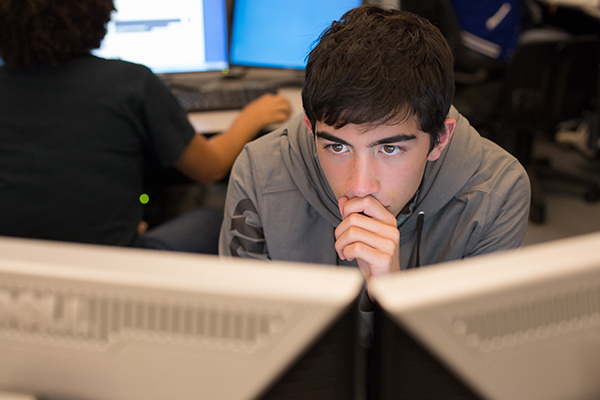 Right now, we are receiving International Baccalaureate anticipated grades for BC high school applicants and OUAC grade information from Ontario, and we continue to receive international documents. As of February 19, applicants from Alberta began uploading their documents so that we can evaluate their applications. 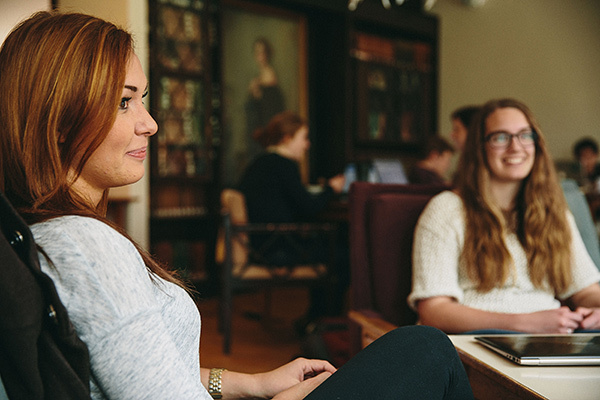 Since December, our Admissions team has been reading Personal Profiles and evaluating applications as we receive grades and other information, and we will continue to do so until all applications have been carefully reviewed. We’re working as quickly and carefully as we can to give you an admission decision shortly after we receive all of your grade information. Most important to you: we use the same evaluation criteria for everyone when their files are complete. If your files are complete in March, we will evaluate you exactly as we have done for an applicant whose files were complete in January. Our decisions are not made on a first-come, first-served basis, and we take great care to make sure you get the right decision shortly after your application is complete. We’re pleased to announce that first-round offers of admission are now complete. 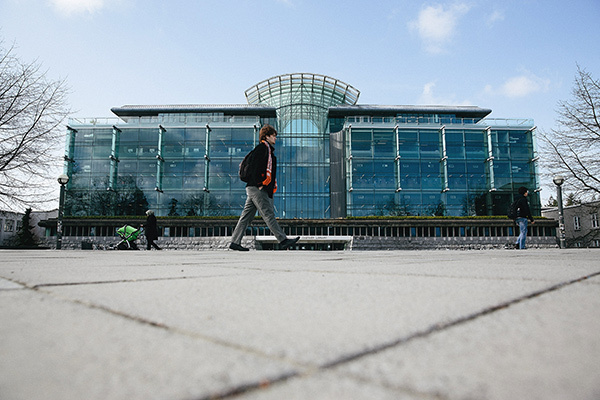 UBC had a limited number of first-round offers to extend, and all students who received a first-round offer of admission will now see that in the UBC Student Service Centre under Admissions > Application Status. What are my next steps if I did not receive a first-round offer of admission? 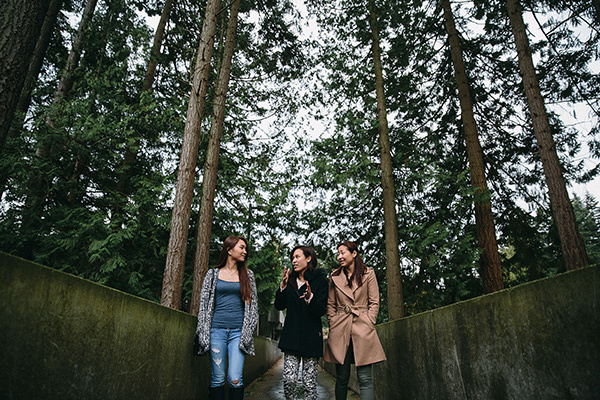 Students who did not receive a first-round offer of admission will now be considered based on grade information that UBC receives from IB counsellors, OUAC download, and document upload in February and March. Ontario high school students: Your grades will arrive through the OUAC download. No further action is required unless we connect with you directly. IB students: Your grades are being submitted by counsellors. No further action is required unless we connect with you directly. All other Canadian high school students: Upload your documents starting February 19. Check out our document upload blog post for more information. For up-to-date and current information, please check your status in the Student Service Centre under Admissions > Application Status.